The court has asked the Centre to file an affidavit in two weeks outlining the measures it is taking or going to take on e-cigs and the timeframe for action. The matter will next be heard on September 7. The court has forced the central government to act. The Centre has so far not shown urgency – it sat on the recommendations of three advisory panels for two years, and sent a junior counsel for the hearing. With the HC hauling it up, the Centre will finally have to declare its intent on the issue as it has so far not committed to either regulating or banning these devices, even in its affidavit filed in this case. We hope the government sides with the 65 nations that have regulated, instead of the fringe 30 who have banned them. The concern, however, is that this short timeframe may nudge the government into taking the easier route of banning instead of carefully considering a regulatory framework. The court observed there is no provision under the current laws to ban ENDS. Since it is only an observation, the Centre is free to ignore it and still try to prohibit e-cigarettes under COTPA or DCA. It will nonetheless be aware that this is against the sentiment of the court and open to challenge. Further, the law ministry has refused to give an opinion on which legislation can be used to ban ENDS, stating the matter is sub judice in many courts (includes the case we have filed in Karnataka). This leaves the health ministry further isolated if it chooses to ban. The ministry can still decide to plough ahead with an extreme decision and attempt to fight it out in the courts, but the going will be tough. The Delhi government, which in its affidavit said it has initiated steps to ban ENDS, curiously, did not even speak, perhaps indicating its affidavit was not a serious declaration of intent. The vendors have been asked to approach the Union of India to make their case. The court has signalled it is unwilling to interfere in policy making, directing the vendors to make their case before the government instead of the court. This can have negative implications should the government decide to ban, as it will limit the options for redressal. In sum, these appear to be overall positive developments as we will soon have a roadmap from the central government on ENDS. But there are challenges. If the Centre comes back stating it intends to prohibit sale or/and use, the impact on consumers and the vaping industry will be felt immediately, and as directed by the court, the vendors will first have to approach the Centre for redressal before approaching the courts again. We hope better sense prevails among authorities and they do not act against the advice of the court and their own law ministry. We also hope the health ministry takes a science-led approach that factors in the harm reduction aspect of e-cigarettes. Strict regulation is needed to keep these products out of the hands of minors and to ensure stringent safety standards. Differential taxation which encourages smokers to switch will go a long way in reducing the enormous tobacco health burden of the country – a million deaths and loss of over Rs 1 lakh crore annually. We would like to thank Mr Harash and Lokesh Jain for leading the efforts by vendors to intervene in the case. And also their counsel Mr Vivek Raja for tactfully handling the legal proceedings. News articles on the hearing which appeared in The Hindu, Financial Express and Business Standard. 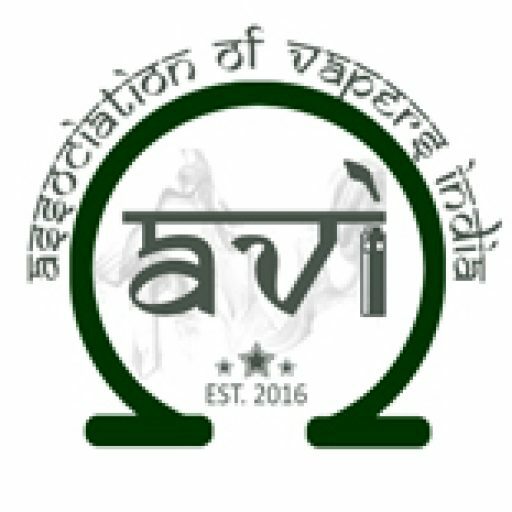 This entry was posted in News and tagged Delhi high court, e-cigarettes policy, india, vaping.